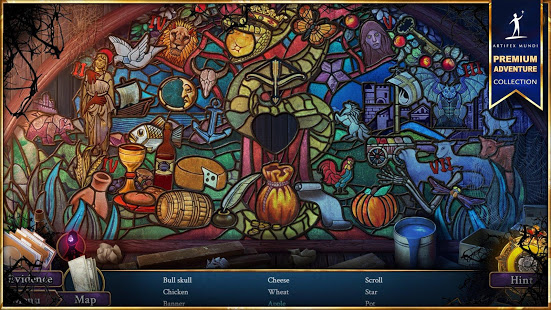 FANTASTIC HIDDEN OBJECT PUZZLE ADVENTURE GAME FROM THE CREATORS OF ENIGMATIS AND GRIM LEGENDS! It was supposed to be a simple suicide case – a quick inspection and lots of boring paperwork. But the more you delve into this secluded island and the twisted family relations of the owners, the more complicated and unclear this case becomes. A rookie inspector on her first assignment and her experienced copartner arrive at the scene – a luxurious island in the middle of the ocean owned by a young millionaire, who wants the matter concluded as quietly as possible. The question in this case appears simple enough: was a security guard's death a suicidal plunge, or maybe an unfortunate fall? The residents of the island - the Bradford family - at first seem cordial and beyond reproach, even shocked by the death of a friendly employee. But upon closer inspection it becomes clear that they harbor animosities and deep hidden motives. The more you delve into this secluded island and the twisted family relations on it, the more complicated and unclear the matter becomes. A seemingly routine case turns into a tale of machinations driven by greed and a suicide investigation reveals multiple murders. Is anyone innocent? Will you be able to predict the assassin's next step? 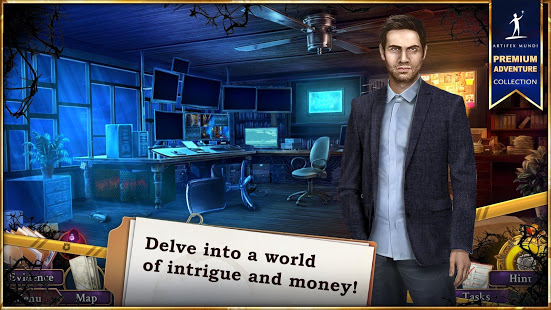 • Enjoy over 39 mysterious locations! 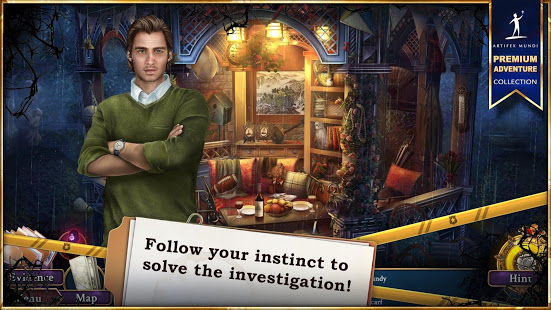 • Challenge yourself with 36 riddles and Hidden Object puzzles! • Find out more about the enigmatic family members! 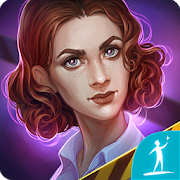 • Get 16 challenging achievements!